Oct. 11 is National Coming Out Day, sponsored by the Human Rights Campaign (HRC). On this day, the HRC celebrates coming out as lesbian, gay, bisexual, transgender or queer (LGBTQ). Mayo Clinic experts encourage LGBTQ people to come out to their health care provider. Preventive care, such as screening for cancer or regular blood pressure checks, is important for good health. 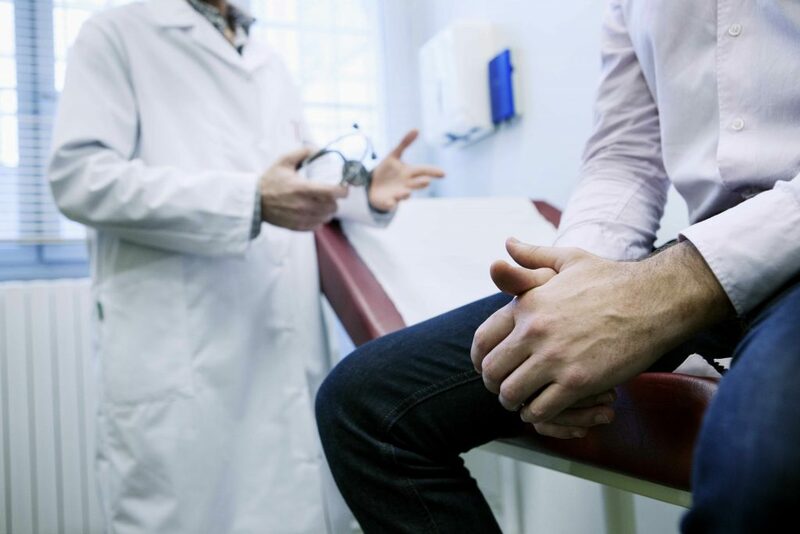 But some people in the LGBTQ community don't get regular exams or reveal their sexual identities, because they worry that their health care providers might react negatively to them. Mayo Clinic's Dr. John Knudsen encourages LGBTQ people to be open and honest with their health care team. In this Mayo Clinic Minute, reporter Vivien Williams talks to Dr. Knudsen about why coming out to your doctor is important. Journalists: Broadcast-quality video pkg (:58) is in the downloads. Read the script.